Parcel No. 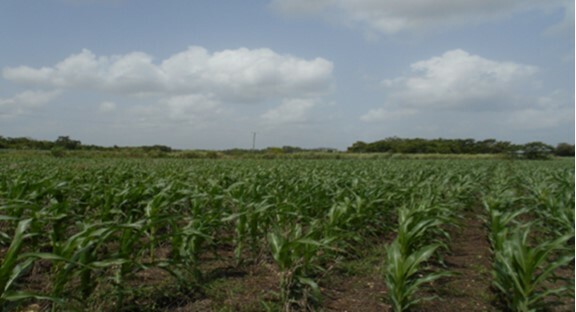 129/1, Block 1, Progresso Registration Section containing 5.328 Ha. Situate in Corozal District held under Certificate of Lease No. 9698/2006 being the leasehold interest of ELEUTERIO PATT and MAINOR ABNER PATT surety for MAINOR ABNER PATT.